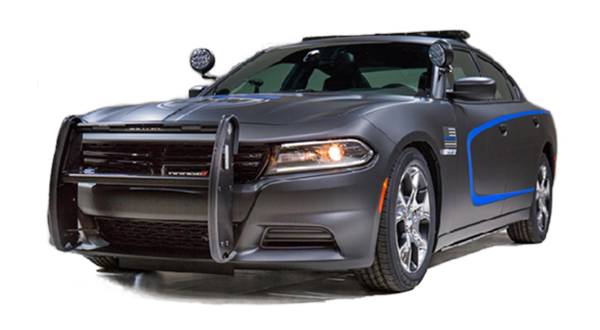 The Dodge Defender Charger is the iconic high performance pursuit vehicle. 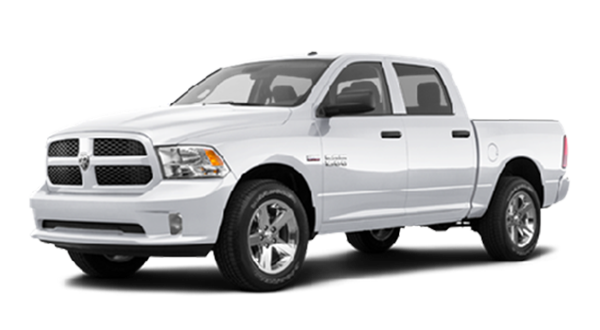 With a 292hp 3.6L V6 Pentastar or 370hp 5.7L V8 Hemi you’ll always have the power you need, and 4-wheel heavy-duty disc brakes with unique Electronic Stability Control including All-Speed Traction Control and Brake Assist ensure that you can stop as quickly as you start. Reactive head restraints, advanced multistage air bags, and a roll cage built to withstand four times the vehicles weight round out the package. Excellent all-around performance with leading Dodge safety features: that’s the Dodge Defender Charger. The Dodge Defender Ram 1500 is the special service vehicle of choice for demanding applications. The standard 390hp 5.7L Hemi V8 uses Variable Valve Timing and Fuel Saver Technology improve power and fuel efficiency. Electronic Range Select gives the driver more precise control in difficult terrain and while towing, and Five-Link Coil rear suspension rounds out the package with a smoother ride and greatly reduced weight and friction over standard leaf springs.